For centuries, our mountains have been home to pioneers and explorers. In a way, they still are. 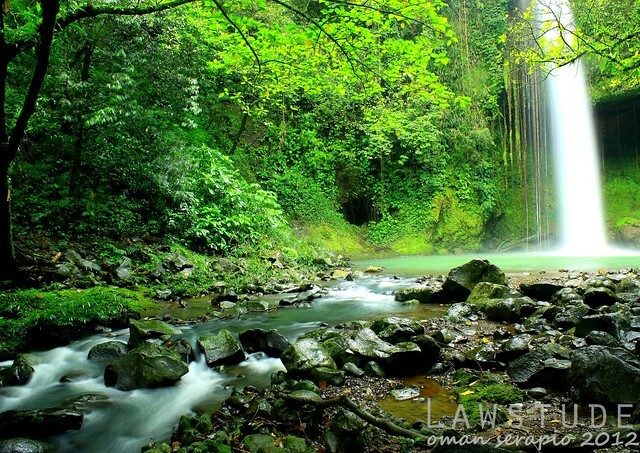 Those seeking oasis will find it in the mountains of Siniloan, Laguna - home to chains of waterfalls foremost of which is Buruwisan Falls. Buruwisan Falls is located at Mount Romelo in Siniloan, Laguna. 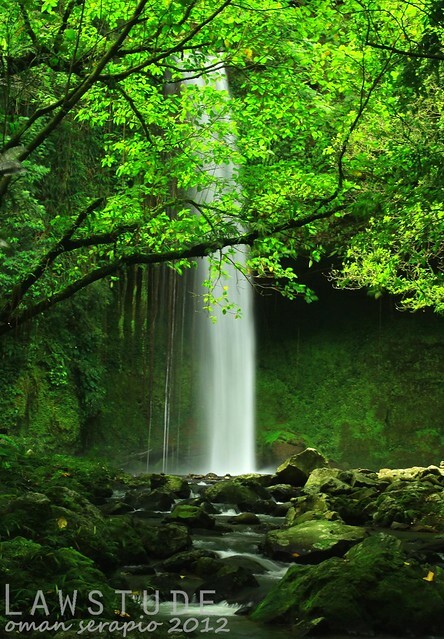 It is aptly decribed as the most photographed waterfalls in that portion of the Sierra Madre Mountain range because for one, it is the most accessible and also, it is one of the the longest falls in the area. Of course, by accesible, I mean you have to endure the mudfest of trekking Mount Romelo and you must at least have sturdy grips to go up and down the rooty paths towards the falls. You really take great pictures! Breathtaking capture of an incredibly beautiful place, Oman! Thank you for sharing the beauty! Have a great week! 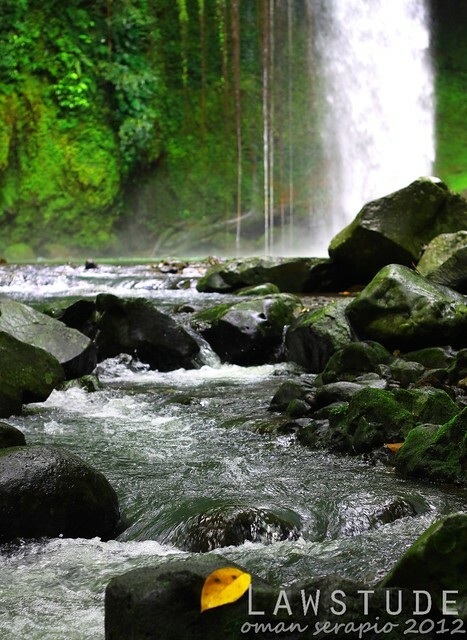 Beautiful place, I also visited Lake Sebu's falls last month and I brought the kids. I am glad they enjoyed such amazing site and they already know how it feels to be surrounded by majestic waterfalls. The first and second pic is undoubtedly rated 5-star! Those pictures made me just crave to have my first experience of falls yet. 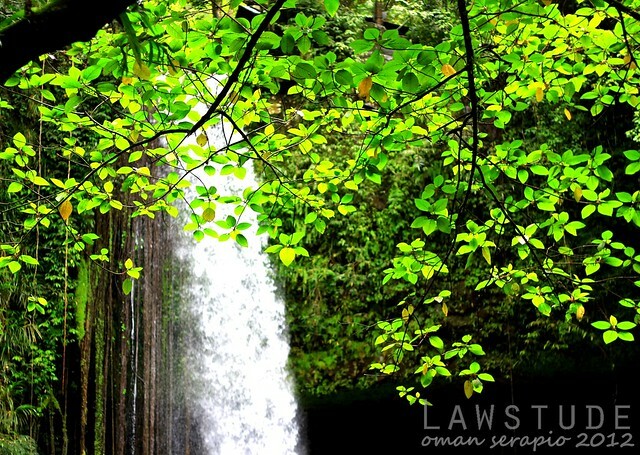 Buruwisan Falls is stunning and you justify it with those stunning photography of yours. The "Foliage Ahead" is also simply stunning. Ang ganda. 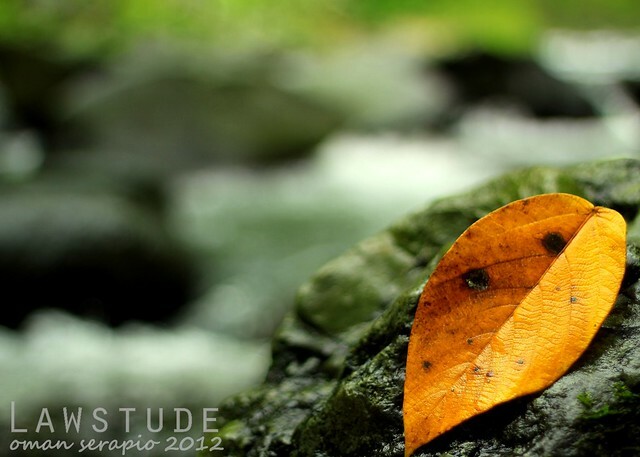 Para kong naririnig ang tunog na kagubatan at ng falls just by looking at your photos. 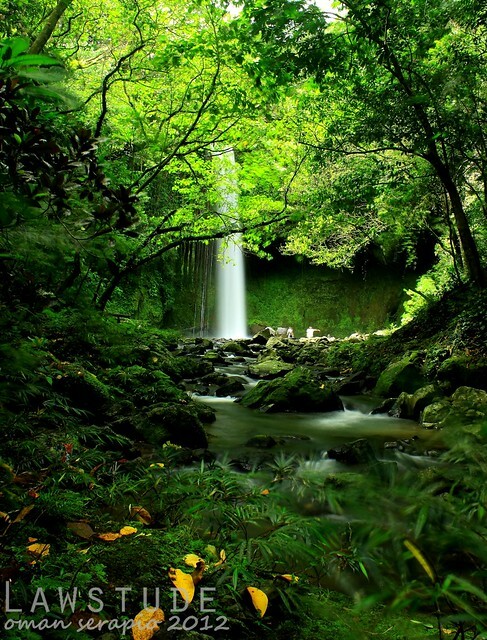 beautifully verdant and so peaceful. how far is the trek? the muddy trek was worth it. Great shots oman. nakaka-de-stress talaga ang falls. 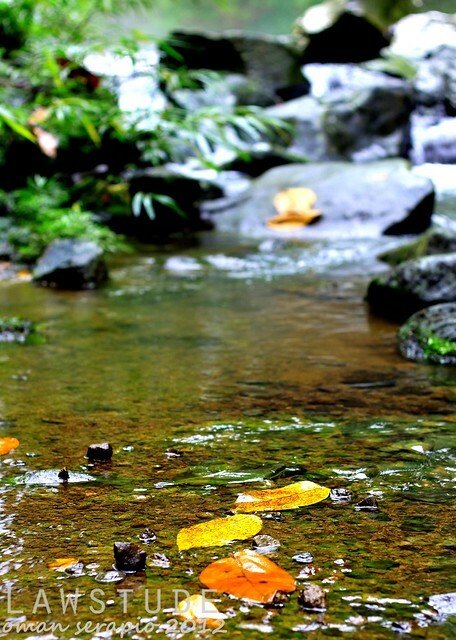 lalong lalo ng ang plunging sounds of water to the ground stream. Ang sarap pakinggan. :-). Continue your craft atty. ang ganda ng kuha mu sa Buruwisan! ganda ng angle, love the 1st photo at pati yung mga green na kulay! hehe isa yan sa mga una kong trek nung nagsisismula palng ako mag travel. I haven't seen Buruwisan, was able to visit Sampaloc Falls though. Very accessible coz we trespassed a private property! Hahaha. Awesome shots as always. 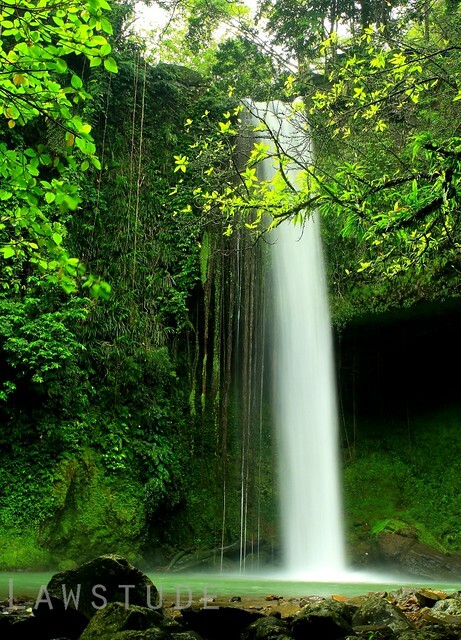 This is a lovely falls and a great reward for your trek in the mud. taas pala ng falls na to. ganda ng mga shots bai. Galing ng shots! Parang straight out of LOTR lang ang peg! 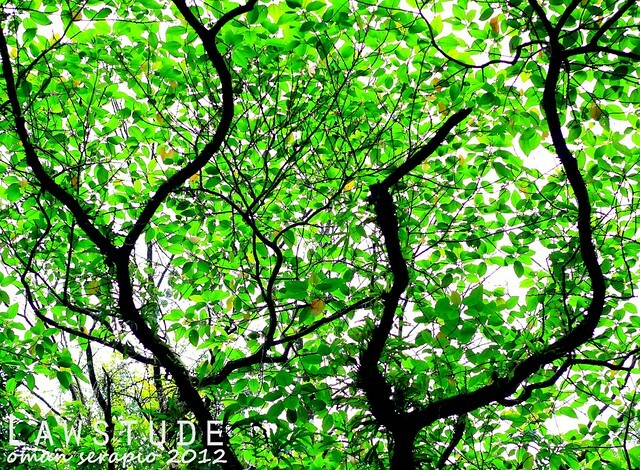 Even more magical in your photos, so what more kung andun na mismo?! Grabe ang mga shots, ang Galing. Beautiful! It's more fun in the philippines..